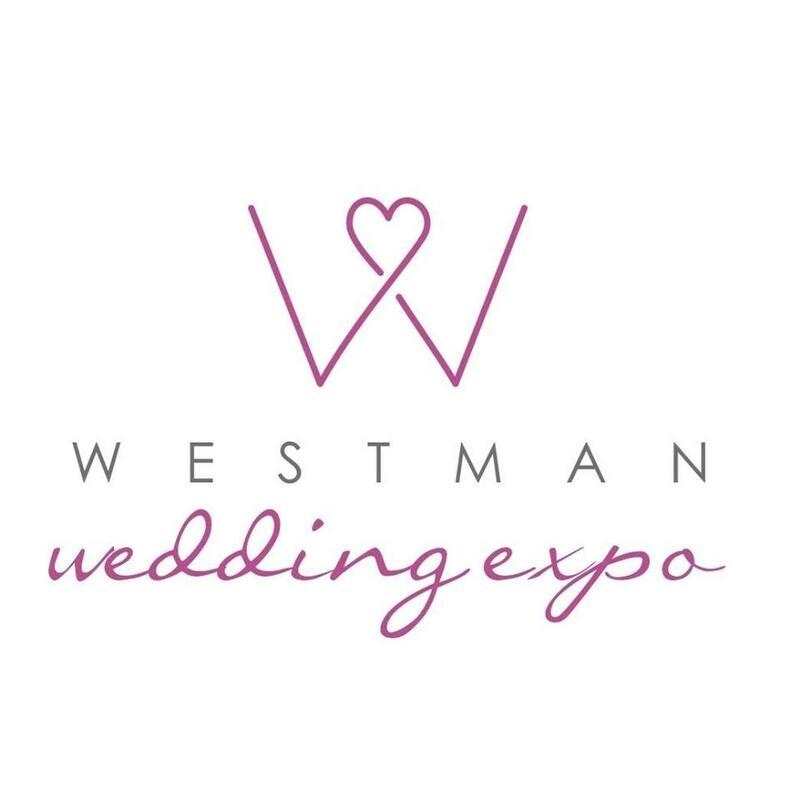 Mark your calendars…..The 11th Annual Westman Wedding Expo is January 13th. Featuring over 90 vendors under one roof! Come check out the latest must-have wedding fashions and trends, wedding products and services, and fashion show. One lucky couple will even win a $20,000 DREAM WEDDING!